Home » HR team Blog » English education industry in Japan related NEWS » In 2016 two major popular English tests have been revised in Japan. Hello to all English teachers! This is Katsu from the Ecom Recruitment team. You probably know that the most popular English tests are TOEFL and IELTS. But what are the most popular English tests in Japan? Eiken keeps the overwhelming market share for children and teenagers with Grade 5 being the easiest and Grade 1 the most difficult. Students who can pass the difficult levels can get preferential treatment for the junior high school, high school, and university admissions tests. The most difficult Grade 1 is the approximate equivalent to the C1 level of CEFR. Pre-1st Grade is that of B2 level of the CEFR. I also took Eiken when I was a junior high school student. TOEIC is a test with a focus on business English, which has been developed from the corporate needs. Employees are often asked to meet certain TOEIC target scores before joining or after joining a company. I would say that almost any Japanese businessperson has taken the test at least once. I also compulsorily underwent TOEIC at university when I was a college student. So the recent news is that both of these English tests will be renewed in May, June 2016. For both it is a very significant revision in the past 10 years. 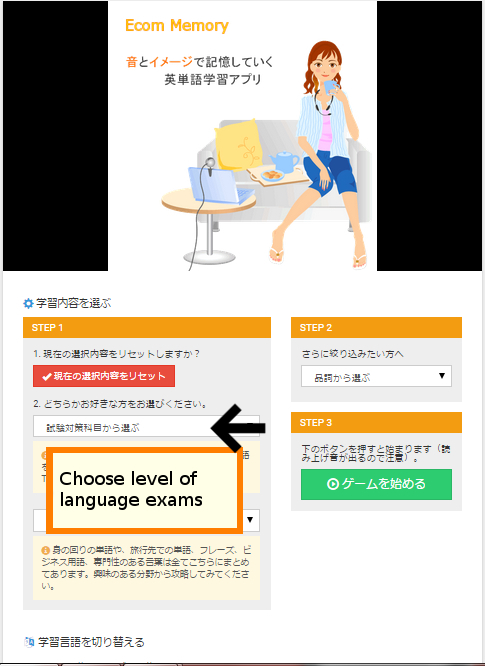 Concerning TOEIC the changes take place from May 28th. Basically, the main change is the Conversation format: it used to be just 2 people talking, but now there might be three or more. Eiken changes take place from the June 12th. 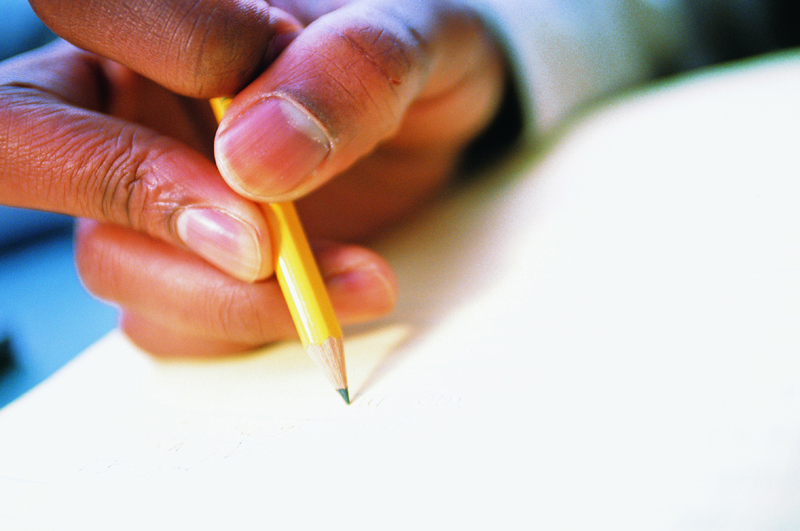 As a major change, the scoring percentage of the Writing part will increase greatly. The required level of the vocabulary for the Eiken will remain the same. The recent changes of these two English tests are very important for teaching English to Japanese students, so please make sure to check the website of each test for more information. Hello. Thanks for the insights. My company just started an English school and we are planning to become an academy. What do you think we should do to bring a new way of providing English to Japanese customers?